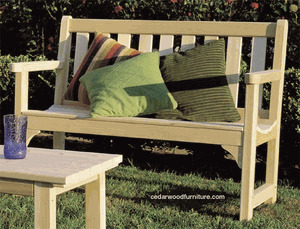 Give your home’s outdoor environment a classic look with the Cedar Wood Country Classic Garden Bench from Cedarwood Furniture. 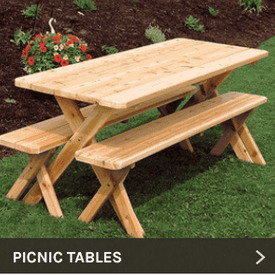 Our country classic furniture makes an ideal resting place in your garden, but it’s also great for providing ample seating at parties or big family gatherings. 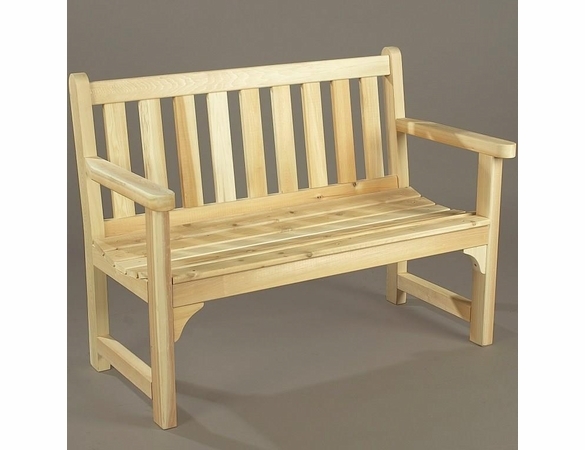 However you use it, this bench will provide dependable support and service, thanks to its weather-resistant materials of Northern white cedar and coated, rust-resistant hardware. 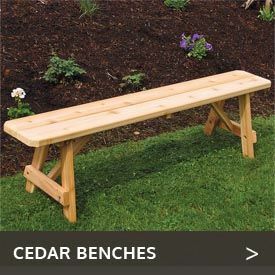 For those enjoying this bench, our Cedar Garden Coffee Table provides a great place to hold drinks, snacks or other items. 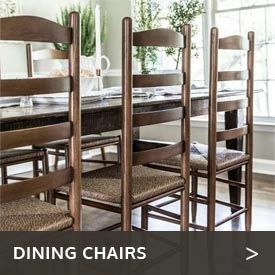  Northern White Knotted Cedar Wood. 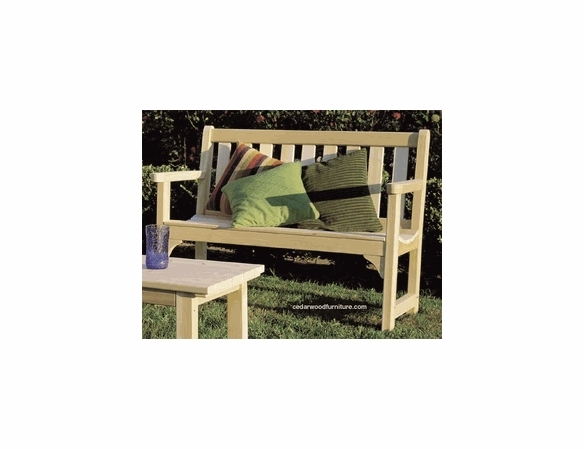  Smooth sanded natural finish.